Come as a friend, leave as family. The world’s number 1 bourbon. 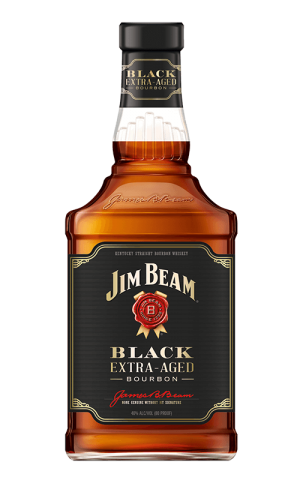 The Jim Beam family has been making bourbon in Kentucky for more than 200 years. Now it’s your turn to experience how our legacy comes to life each and every day. It’s our family secret—and now it’s yours too. 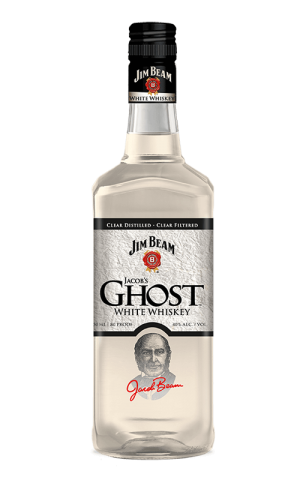 Check Jim Beam website for the latest & greatest in bourbon. 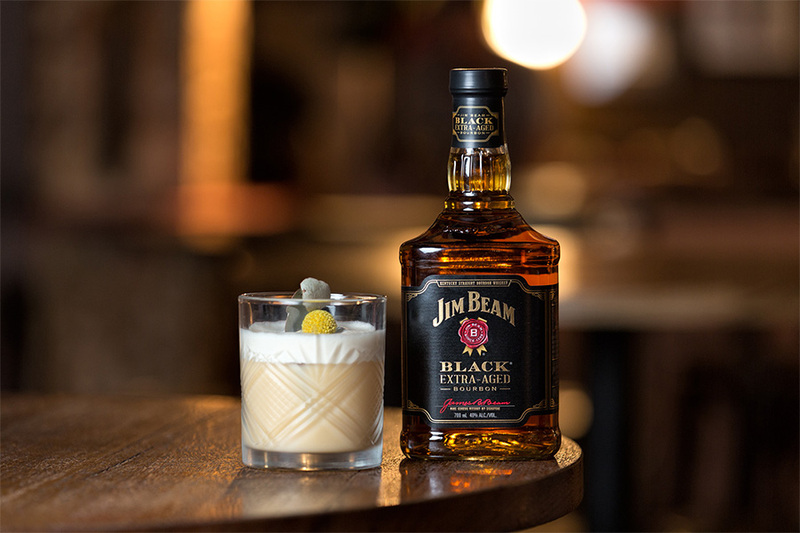 Visit Jim Beam YouTube channel and check out the latest videos. 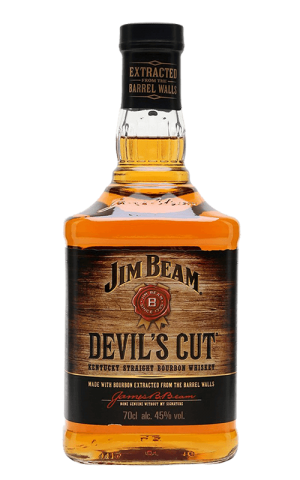 Visit official Jim Beam Facebook page for awesome deals & new arrivals.